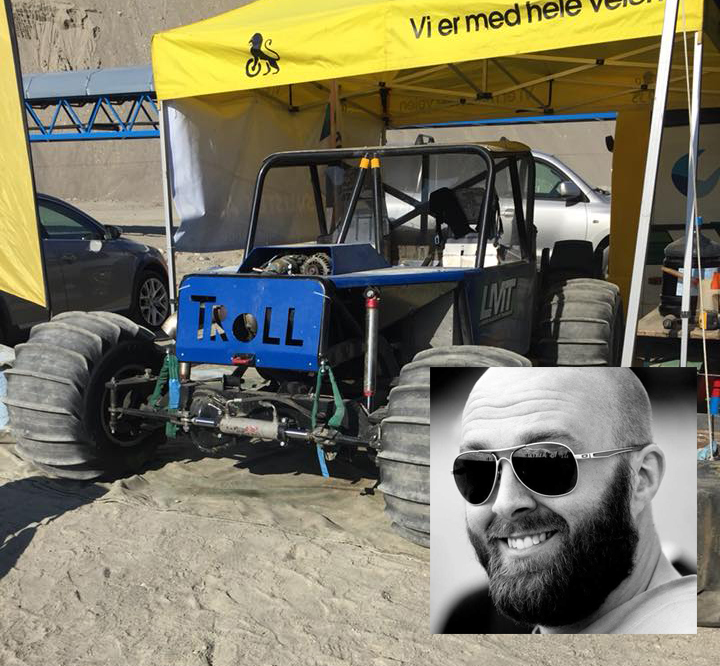 Ole Kristian Øistad will be driving Turbo Troll during NEZ championship 2018 in Egilsstaðir, Iceland. He is one of the mechanics in team Troll Racing Formula-Offroad. Turbo Trolls driver, Marius Mærk is injured and can not drive himself therefore have Ole stepped in and will drive. And for Ole will this be a very exiting and a big adventure, he has never driven Formula Offroad but Street racing. 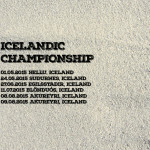 And he has never raced a Formula Offroad car in Iceland. – I will take things as they come and try to trick out some tips from the other drivers. 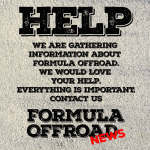 He is not new in Formula Offroad, he has been a part of Norwegian Formula Offroad for nearly 15 years. 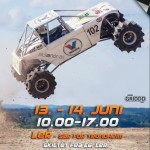 We wish him and team Troll Racing Formula-Offroad good luck and that they will come home with some medals, gold would be great.